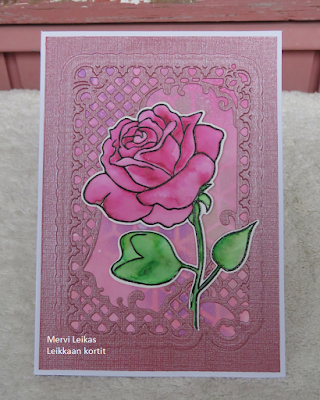 Leikkaan kortit : Leimaillaan ja väritellään vielä! Hei, tervetuloa mukaan - ainakin tälläkertaa viimeiseen Leimaillaan ja Väritellään - haasteeseen. Kevään juhlia, kukkia - mitä sinä bongaat kuvasta, inspiroidu ja osallistu! Kiitän samalla kaikkia tähän asti osallistujia upeista töistä! Katjaa ja Kaisaa minun kestämisestä! 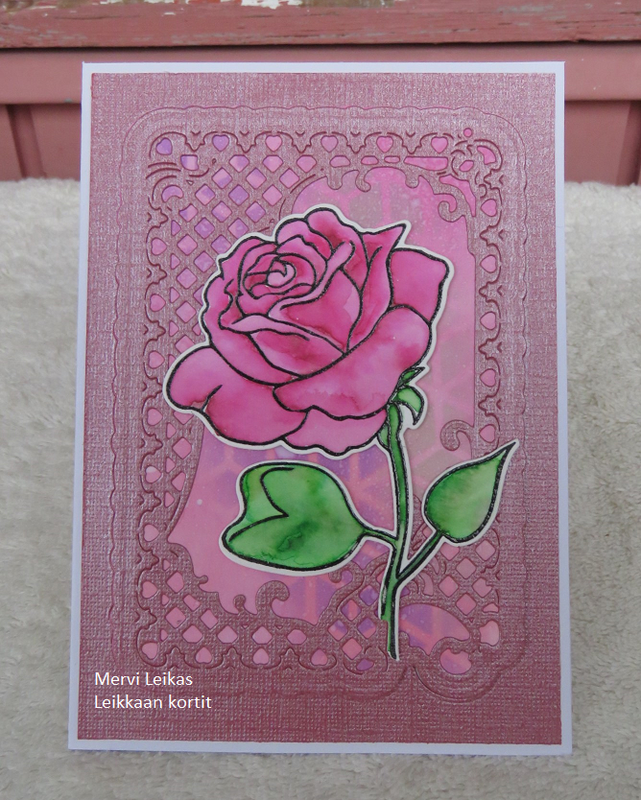 Spring Mood board is the last theme over at Finnish Stamping and Colouring Challenge. 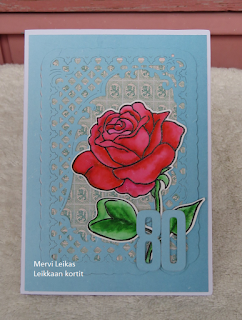 I made some rose cards for several celebrations. Ruusukortteja erilaisiin onnitteluihin, värejä kymästä lämpimään, numerolla ja ilman. ...ja vielä kortti numerolla, postimerkkeilyä harrastavalle aikuiselle miehelle! 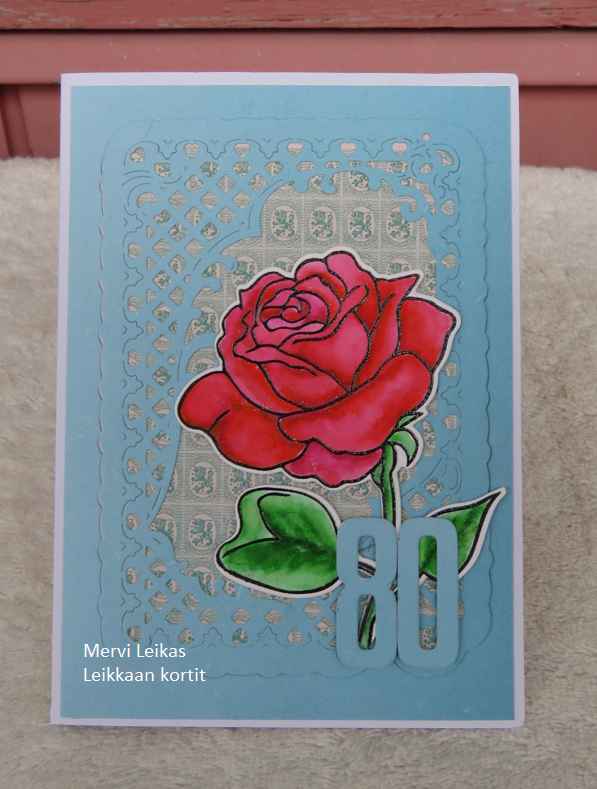 What a nice card! Love it! 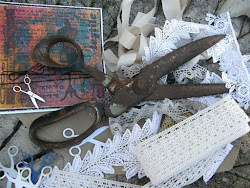 Beautiful cards, you have captured the mood board amazingly. Thank-you for joining us at the Colour Crazy Challenge this week. SO pretty! What a beautiful set of cards! Thank you for sharing them with us at Stamping Sensations. 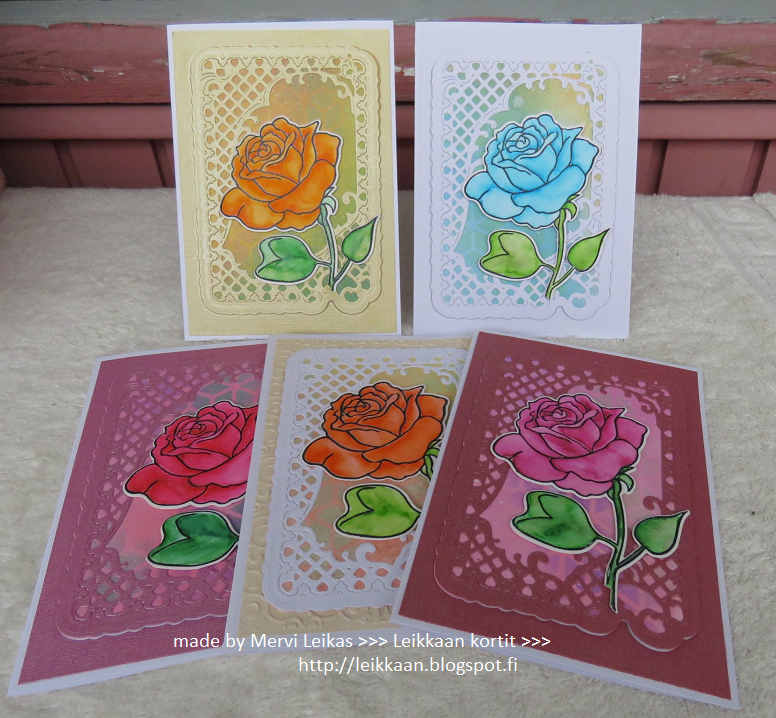 A really lovely set of cards Mervi and the Roses are coloured beautifully, many thanks for joining in with our 'Close to nature' theme at Stamping Sensations May challenge. Mervi, you have created a wonderful selection of floral cards with fit perfectly the Colour Crazy Challenge this week. Thank you for entering and best wishes in the draw. Kym (Colour Crazy Challenge Design Team Member). 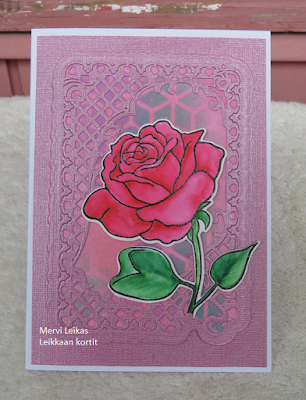 Magnificent coloring, Mervi! Thanks so much for playing in our "Anything Goes" challenge at QKR Stampede this week. Good luck. You were right to make a whole bunch, the designs are great for any kinds of occasions. My personal favorite is the blue and yellow one, because I think it’s so suitable for any age, classy but ageless and timeless.